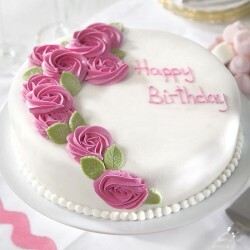 Our freshly baked strawberry cakes are perfect for the everyday occasions and special ones too! 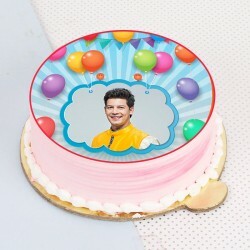 Pick one for your dear ones and send it online for them to savor the heavenly flavors of a Strawberry cake with great delight. Shop now and opt for Same Day or Midnight to deliver right on time! 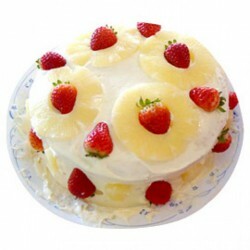 Are your loved ones fond of fruits? Do they like the aromatic strawberries? 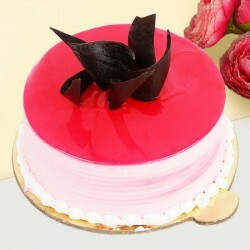 If yes, then you must definitely try our Strawberry cakes online delivery. 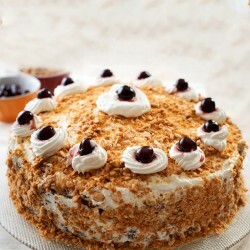 Let your dear ones savor the richness and flavor of a strawberry cake by choosing from among our eclectic range. 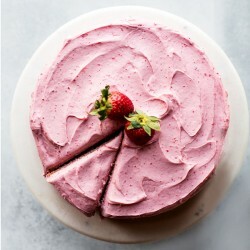 For the ones who are 100% pure vegetarians, we have delicious eggless strawberry cakes to cheer them up on a special occasion of theirs. 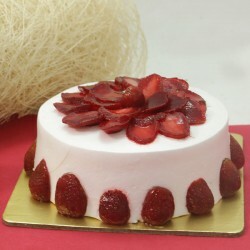 Those who prefer less of sugar, we have Sugar free strawberry cakes to make their taste buds dance. 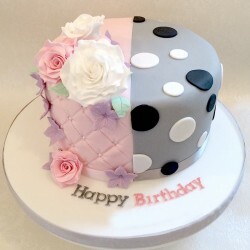 Our cakes are available in a square shape, and round shape too! 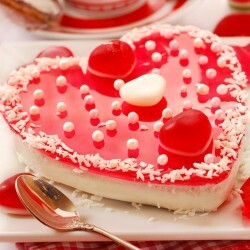 For a greater impact, you can always choose our Heart-shaped Strawberry cakes online. 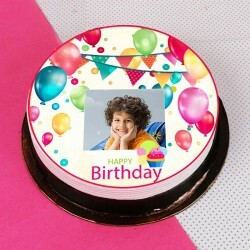 Apart from these, you have the option to personalise your chosen cakes with a photo. 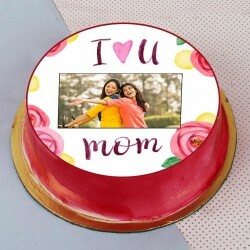 Send personalised photo strawberry cake to your precious ones and let them enjoy their celebratory time even more! 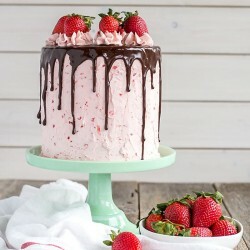 No matter what the occasion is, you can always send a heart-melting strawberry cake at their doorstep with your warmest wishes. 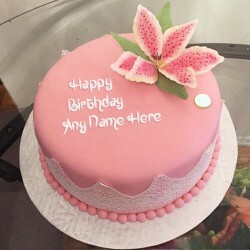 Place an online order of Strawberry cake and grace one of their occasions, be it a birthday, anniversary, wedding celebration or any special occasion such as Valentine's Day, Mother's Day, Christmas, New Year and what not! 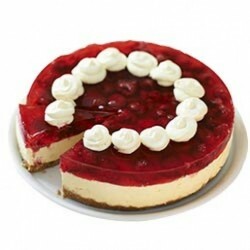 A strawberry can be sent anywhere in India with our delivery services par excellence. Choose any of our custom delivery options including Same Day and Midnight Delivery and give them a surprise they'll never forget. Same Day Delivery is best suited for delivery within the day itself. 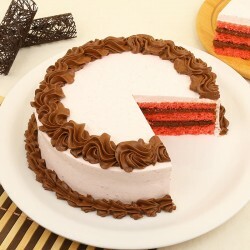 If you are looking for a big surprise at sharp midnight, simply pick our Midnight cake Delivery services. 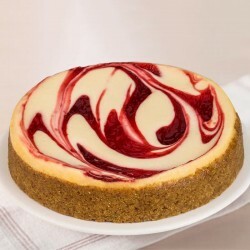 Our other delivery options include Fixed Time Delivery for delivery within a preferable time frame as chosen by you, and Early Morning Delivery to surprise them in the early hours of the day. 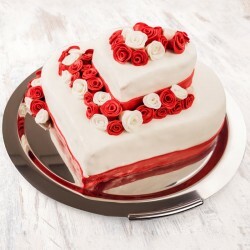 When words aren't enough, send Strawberry cakes online with MyFlowerTree and let the sweetness do the talking! 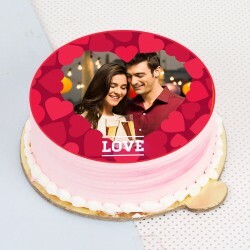 Pair our delicious cakes with a bouquet of exotic flowers to a beautifully designed box of sweets, imported chocolates and make the gift even more memorable for your precious ones. 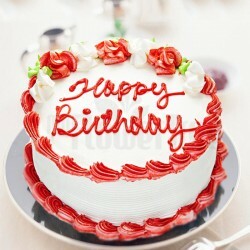 We assure best of quality and timely delivery at affordable prices. 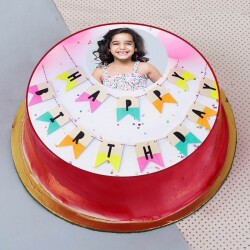 All you need to do is log on to our website and order from the wide range of strawberry cakes online and make your loved ones happy and delighted.